There is seldom a food where even when it’s sub-par, it’s still pretty good. Pizza is one of those foods. No matter if it’s piping hot from the oven, or cold leftovers, pizza is delicious no matter what way you slice it. 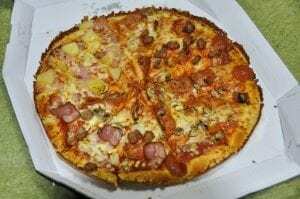 However, that doesn’t mean that there isn’t a style of pizza that reigns supreme. 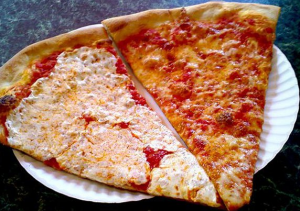 So, in honor of this delectable food, we’ve broken down the best pizza styles to settle this debate once and for all. Falling under the categories dominated by the Pizza Hut’s, Dominos, and Papa John’s of the world. 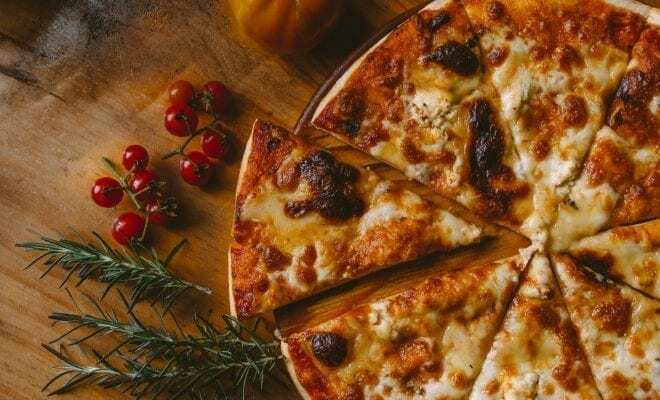 Top of the list in affordability and delivered-to-your doorstep for convenience, fast food pizza is the easiest option when you need a piping hot pie. When it comes to taste, they’re good but definitely not great. Okay, the stuffed is definitely a strange one. On one hand, it is packed with tons of ingredients and can be a wholly satisfying pizza experience, but do they actually count as pizza? If we’re being honest, stuffed pizza is practically a pizza pot pie, but hey, I’m not complaining. 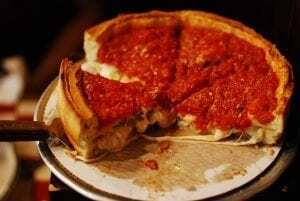 Pro: Deep dish is a thick slab of pizza goodness. Con: It’s practically 70 percent dough, and there is so much more to pizza than that. 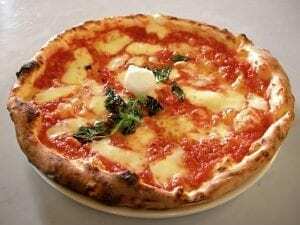 Characterized by its soft crusts filled with air pockets that make for a much lighter slice, Neapolitan pizza is all about the toppings. Expect slices topped with fresh tomatoes, herbs, and specialized cheeses. Recognized by its rectangular shape, this one-to-two inch crust has a wonderful fluffy interior with a thick, crunchy base. 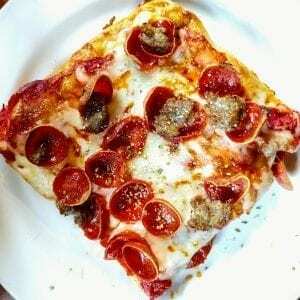 Don’t expect any crazy toppings, as Sicilian pizza sticks to the old school basics, with the tomato sauce placed above the cheese to hold together the crust. 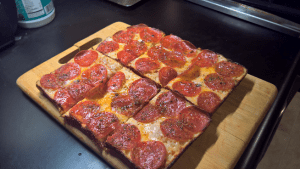 An ultimately better deep dish, Detroit style pizza is baked in steel square-shaped pans, creating a wonderful super crispy crust, forming a tremendous caramelization. If you’re all about the toppings, then thin crust should be your go-to. 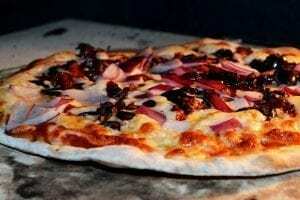 The crust serves as a backbone for a variety of toppings without overpowering their flavor. 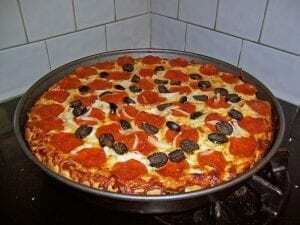 This is the king of all pizza. Featuring big, wide slices that practically require you to fold them to get a proper bite. Hand-tossed that are the perfect balance of light crust and heavy cheese, and baked on coal or deck ovens, New York style is hands-down the best, no question.